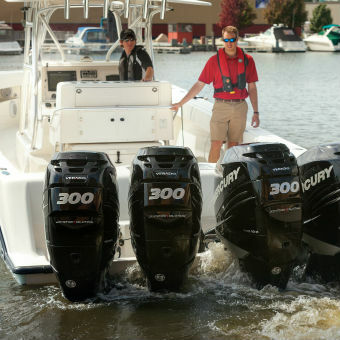 Welcome To Performance Marine Trading! Performance is not only our name it is what we deliver! 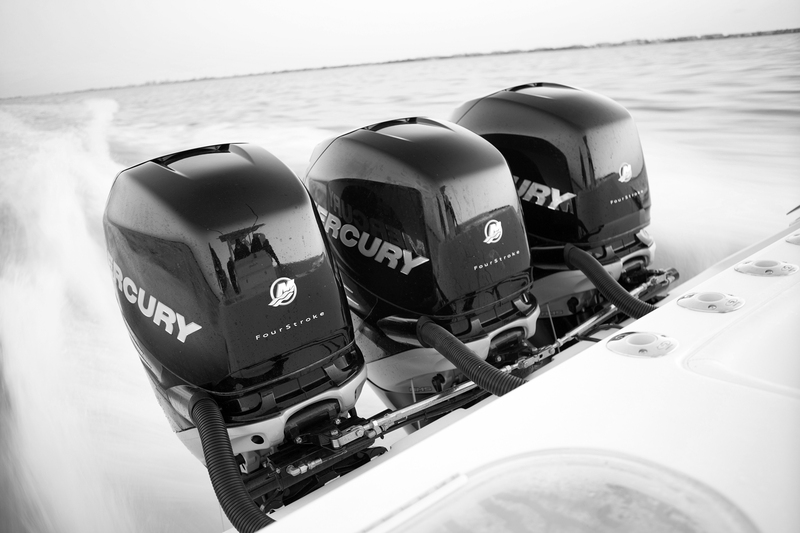 We are a full service Premier Mercury Marine dealership in Fort Lauderdale FL with a staff that has over 20 years of experience. 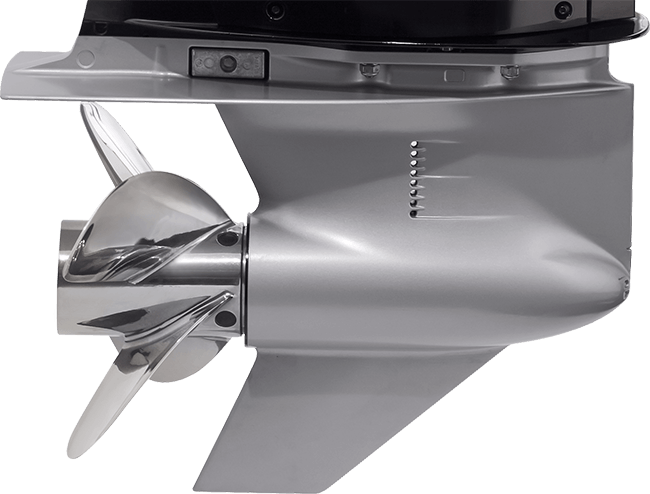 We offer a wide array of products ranging from your everyday boating accessories to performance products and complete engine& drive packages! We also have a history of many world and national offshore powerboat championships under our belt. There is nothing we cannot accomplish so feel free to contact us! 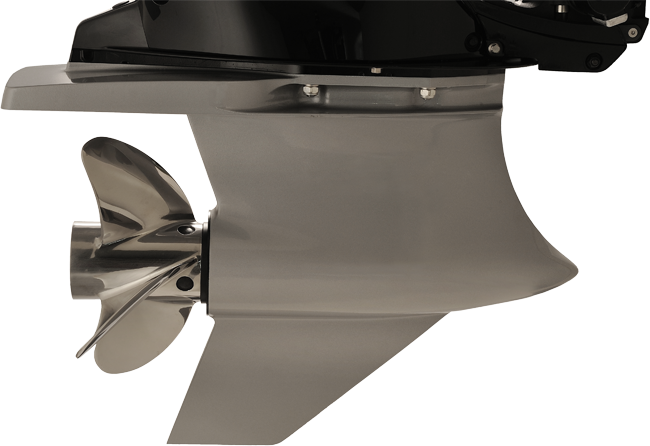 We offer a range of gas sterndrives, engines, and all the parts you will need. Take a look in our shop to find the best prices for the HIGHEST quality Mercury Engines and parts. The world is 71% water. And for those bold enough to reach out and explore it, 100% awesome. The spirit of Go Boldly lives inside the passionate, spontaneous, secure, and curious. 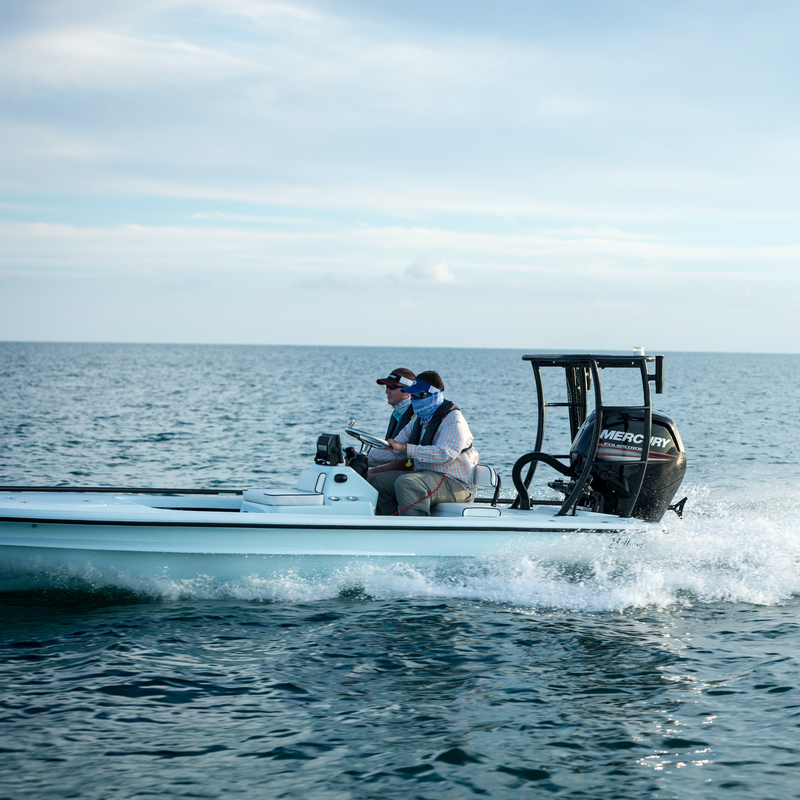 Mercury Marine has proudly spent over 75 years living this spirit, creating the tools that give those passionate about being on the water the ability to Go Boldy in the pursuit of their ultimate on-the-water experiences. The first and only GPS-based trim system! 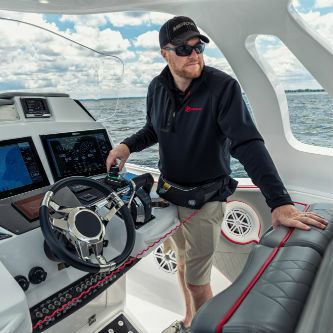 Now you can have the power of SmartCraft on your mobile device!